We will configure sane paths, logically dividing the frontend and backend. We will also use the yii cli tool to generate the translation files for us. Let’s get started. Create messages directory inside the common directory. Create a file called i18n.php inside common/config directory. Paste the following block of code inside i18n.php. 'languages' => ['pt-PT'], //Add languages to the array for the language files to be generated. Make sure to add all required languages to ‘languages’ array. In the above example I have added Portuguese. Set the language in common configuration i.e. 'language' => 'pt-PT' inside common/main.php. 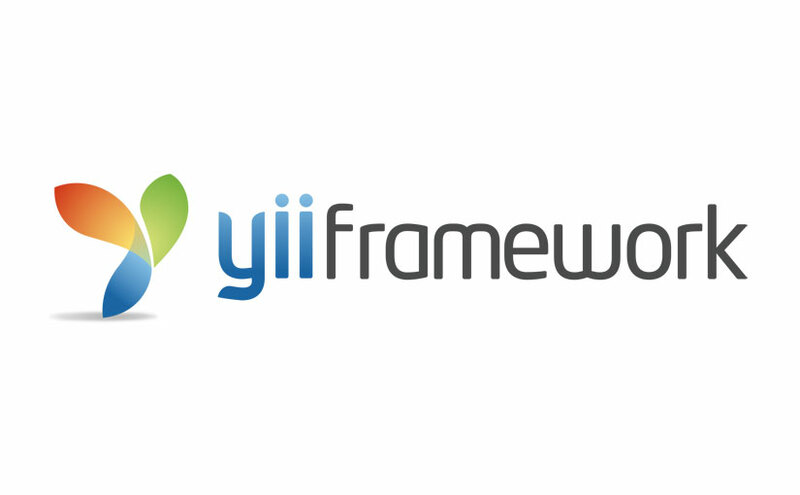 See the Yii 2.0 Guide on Internationalization for more details on setting a language. In your frontend and backend code, use the following method to create i18n supported strings respectively. Run yii message/extract @common/config/i18n.php to generate the translation files inside common/messages. There you have it! Once set up correctly, just run step #7 every time you add new translatable strings to your app. Yii CLI tool automatically and safely merges existing translations with the new strings and you can translate the new strings in the generated files. You can further organize the translatable files i.e. Yii::t('frontend/post', 'Translatable String'); will generate common/messages/pt-PT/frontend/post.php with all translatable strings inside. I was trying out Yii2, I have done this setup before in Yii and I never had this problem. I’m using the Advanced Template. It appears that your error is originating in the common/config/main.php. Check step 4 and make sure that the i18n section is nested inside the components and not outside of it. See my main.php file below. You are correct, what a miss. Thank you. Aren’t we suppose to add il8n to the backend and frontend individually? Because they are not accessing the common il8n settings. I see what’s up, I just don’t understand it. No way to paste your php code – do you have an idea why ? What browser are you using? You can click on the <> icon to get plaintext view of the code. Sorry about this but as I tried many times at last it worked – always with Chrome – I can’t see why it was not working before but now its ok – so thanks for your reply ! notice the extra DIRECTORY_SEPARATOR at the start and a single directory level .. removed. With your directory indirection Yii scans also the directories below the main Yii2 installation path. I have fresh installation of Yii2 advanced with the default directory structure. Thanks for the correction. My folder structure might be a little off standard, hence the discrepancy. I will update the post to reflect the correct path. Where should i place this Yii::$app->language = ‘pt-PT’ ? This is working in my code.. But class yii\i18n\GettextMessageSource is not loaded the po files. so how to load text from .po files. Error: The source path /home/ubuntu/workspace/idoc/common/config../../../ is not a valid directory.